The captivating story of the 1958 international piano competition in Moscow, where, at the height of Cold War tensions, an American musician showed the potential of art to change the world. April of 1958 — the Iron Curtain was at its heaviest, and the outcome of the Tchaikovsky International Piano Competition seemed preordained. 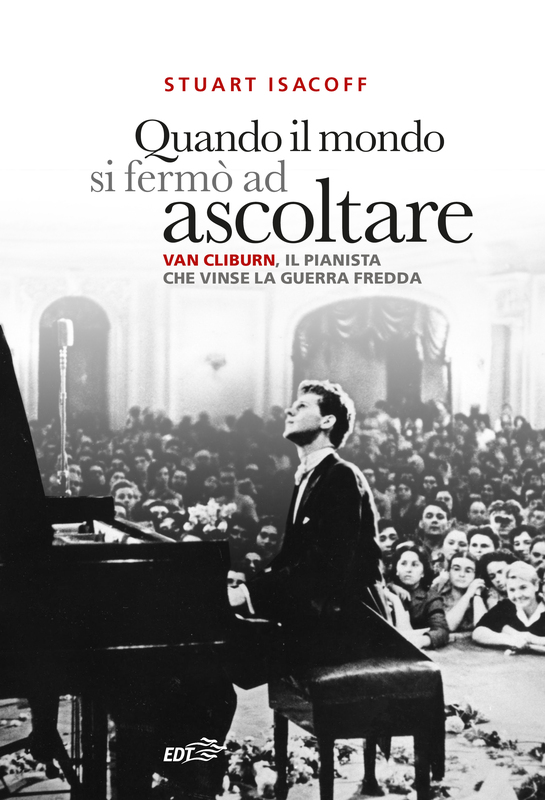 Nonetheless, as star musicians from across the globe descended on Moscow, an unlikely favorite emerged: Van Cliburn, a polite, lanky Texan whose passionate virtuosity captured the Russian spirit. This is the story of what unfolded that spring — for Cliburn and the other competitors, jurors, party officials, and citizens of the world who were touched by the outcome. And, at the core of it all: the value of artistic achievement, the supremacy of the heart, and the transcendent freedom that can be found, through music, even in the darkest moments of human history. 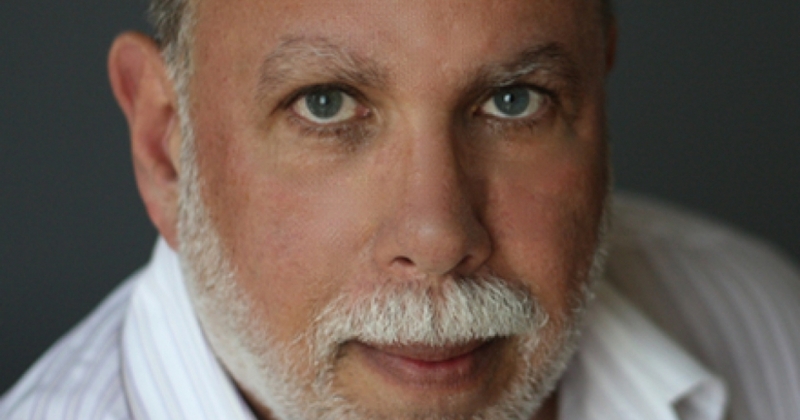 Stuart Isacoff, pianist, performer, musicologist, critic and, for many years, editor in chief of the most important American piano magazine (“Piano Today”). He writes for the most important American newspapers and magazines (“Wall Street Journal”, “New York Times”, “Stagebill”). He won the most important American Award for music divulgation ( ASCAP Deems Taylor), with the book Temperament.